Looks like you just missed this offer! Shop our store for our latest deals - 100% FREE SHIPPING ON ALL ORDERS R450+ IN SOUTH AFRICA! 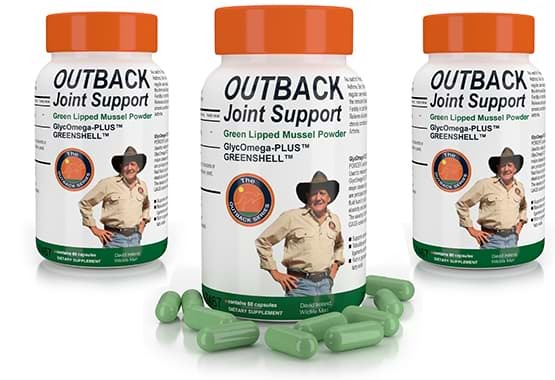 Outback Joint Support is South Africa's leading all natural joint pain solution that supports connective tissue and joint function, rebuilds synovial fluid in joints, speeds up repair of ligaments and tendons. This product is used for: Joint pain, rheumatoid arthritis, osteoarthritis, and asthma. It is also used for cancer and to prevent sore muscles after exercise. Outback Joint Support is highly effective at relieving all aches and pains related to Arthritis chronic conditions, helps reduce inflammation and can even be used on dogs arthritis. We are a fast growing company because we always put the customer first. A customer-centered shopping experience has always been our goal and we pride ourselves in our comprehensive policies that have put us in a realm above and beyond our competitors. Shop with us today and receive a Special Discount! 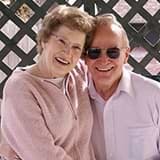 Our Outback Joint Support is great at relieving all aches and pains related to Arthritis chronic conditions, joint pain, rheumatoid arthritis, osteoarthritis, and asthma. 1. Reduces joint pain, stiffness and stops inflammation. 2. Improves joint mobility so that you can continue doing the hobbies you love. 3. Decreases joint swelling so that you can move pain free. 4. Rebuilds synovial fluid in joints, speed up repair of ligaments and tendons. It's so safe and effective it can even be used on dogs arthritis. Green Lipped Mussel powder disrupts the COX-2 inflammation response to reduces pain, stops inflammation and increases joint mobility. 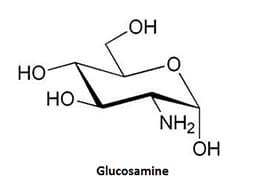 It's also a natural source of the nutrients Glucosamine and Chondroitin used in the repair and rebuilding of cartilage. 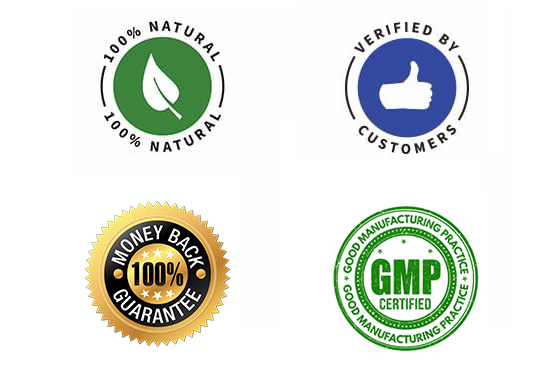 Each product is safely bottled in a GMP certified facility (Good manufacturing practice) within South Africa. 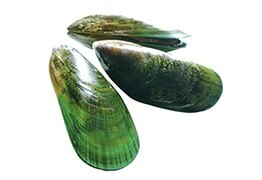 Green Lipped Mussel Powder is naturally extracted from Perna canaliculus​ mussels. The mussel can only be found in licensed marine farms situated in New Zealand and is known for it's nutrients Glucosamine and Chondroitin which among are highly effective at rebuilding and repairing cartilage in humans and animals. 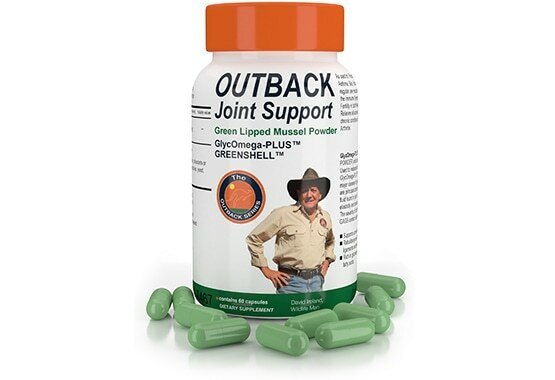 Green lipped mussel powder has an added source of Glugosamine used to treat joint pain and loss of joint function associated with osteoarthritis. Another popular treatment for osteoarthritis. 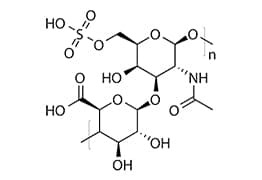 Chondroitin is a substance found in green lipped mussel powder that also occurs naturally in the connective tissues of people and animals. I was a little doubtful that this product would really work but tried it anyway. It does!! After one week I could tell a difference. My knee pain was so severe I could hardly walk. Yesterday I walked 1.5km with only a little discomfort. I keep waiting for severe pain to reappear but it hasn't. It is definitely worth your try! Suzanne K. - Results may vary from person to person. Really helps my hand discomfort..I tell everyone about this product. Linda - Results may vary from person to person. I buy a lot of my "stuff" on Takealot but rarely do I take the time to review any. In this case if I could give this product 10 stars I would. I suffer from severe arthritis pain in my hands, knees and back. After just one month on this product, my symptoms were all but gone, with no side effects and I am continuing to take a single capsule daily. Don't let your skepticism about alternative healthcare products prevent you from trying this miracle of nature. It is worth every cent! Mbali - Results may vary from person to person. Try Outback Joint Support out for 30 days and if it doesn’t work for you, you’ll get your money back! There’s absolutely no-risk in giving it a try. No questions asked, you can get your money back! R474 EACH + FREE SHIPPING! R399 EACH + FREE SHIPPING! Outback Joint Support is only R13.30 per day - right now while supplies last! Try it for 30 days and if it doesn't work for you, you'll get your money back! There's absolutely no risk in giving it a try. Even if you send back an empty bottle. Questions? - Email info@outbackpainrelief.co.za or call 086-001-7467. Why do I need Green Lipped Mussel Powder? Over time, the cartilage surrounding your joints starts to wear away. In fact, that’s usually the cause of most joint-related conditions. 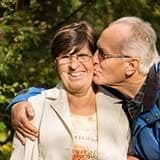 When this occurs our body immediately sends fluid into the joint to try and prevent your bones from rubbing up against each other. While this is great for protecting your joints, it makes the pain even worse. That’s why Green Lipped Mussel Powder is so useful. 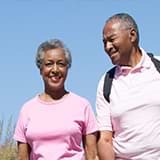 It’s a natural source of the nutrients Glucosamine and Chondroitin which are used to reduce inflammation plus repair and rebuild the cartilage. 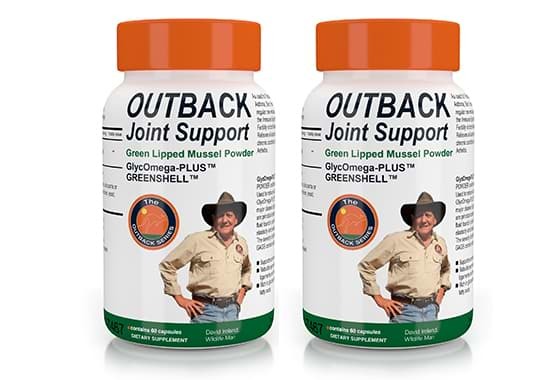 How does Joint Support differ to Outback Pain Relief Roll-On? Our Outback Pain Relief is designed to instantly penetrate skin and reduce pain and inflammation in the applied area immediately. Outback Joint Support is a capsule designed to not only relieve pain, but also repair cartilage damage between joints to remove joint pain for good. When joint support is combined with Outback Pain Relief it can actually cut the healing time in half. How do I use Join Support? Joint support is in capsule form. Only 1 to 2 capsules need to be taken daily depending on the severity of your joint pain. Most people report experiencing amazing results within the first few days, others said it took a few weeks. Results heavily vary from person to person, everyone is different. Because of this if it doesn't work for you, please return it for a full cash refund. Once payment clears, your Joint Support should be in your hands within 2 to 4 working day. Please note shipping is 100% free on this product. 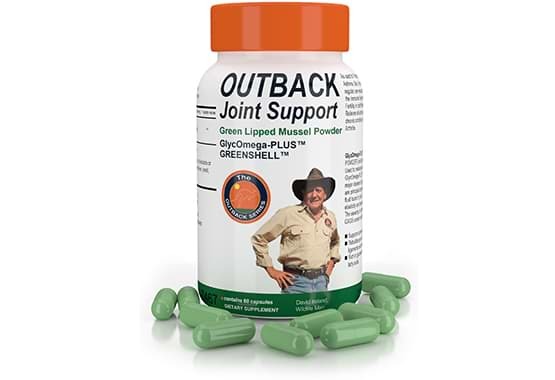 What other ingredients apart from Green Lipped Mussel Powder is added in Joint Support? There is NOTHING else added to this products. NO artificial flavours, colours, sweeteners, gluten preservatives, yeast, starch, dairy, corn, eggs or nuts. NOTHING. Joint support is not another artificial product, it's 100% all-natural. When should I NOT take Joint Support? Do not take this supplement if taking blood thinning medication, such as warfarin, without consulting your healthcare provider first. Not recommended for persons allergic to shellfish. Copyright ©Outback Pain Relief. All rights reserved.